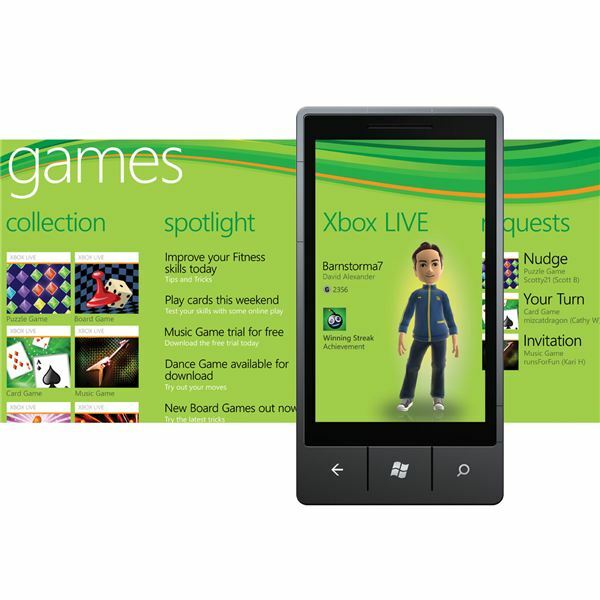 There are many word games for Windows Phone 7, from Scrabble clones to word searches and more! 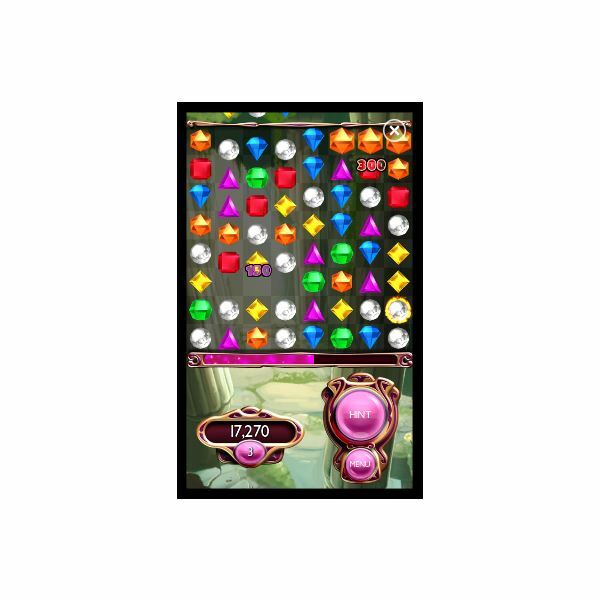 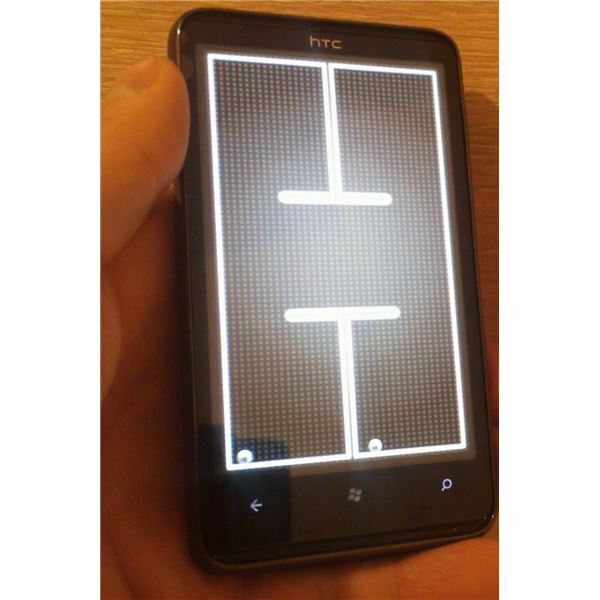 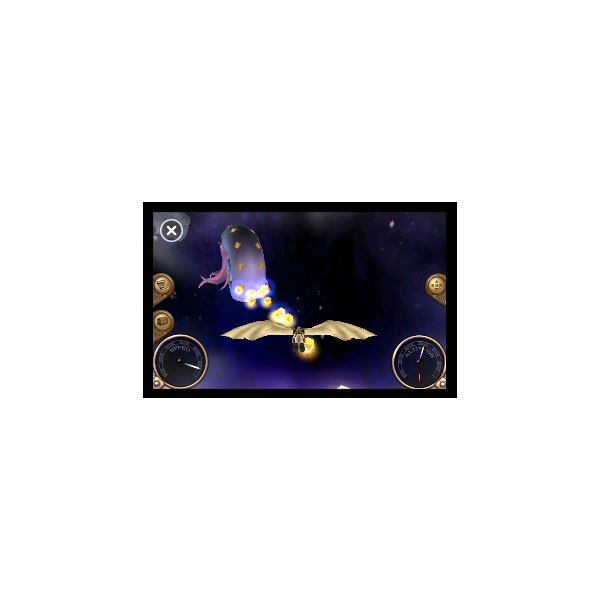 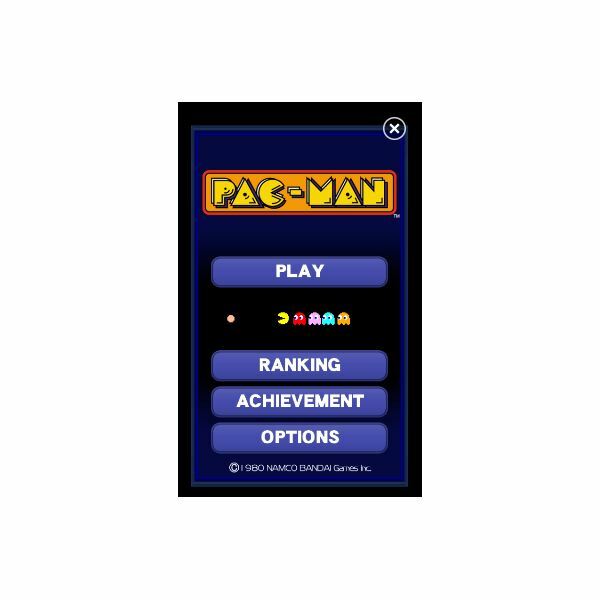 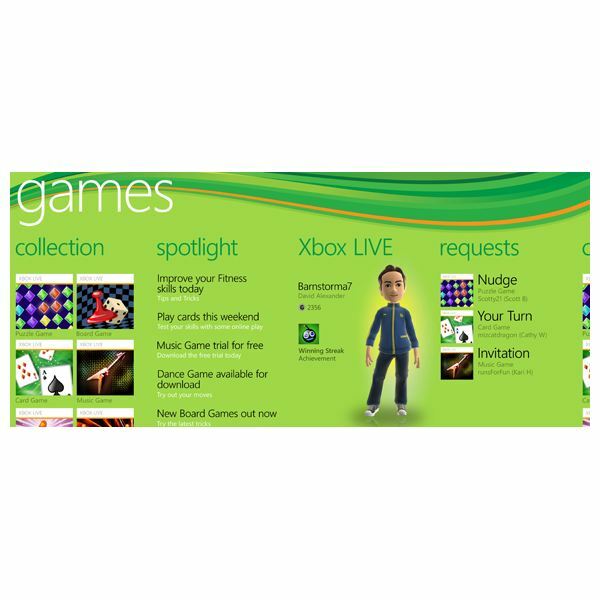 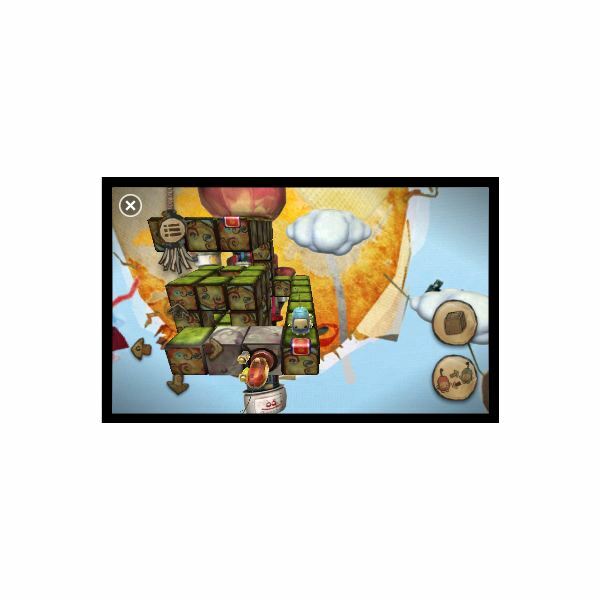 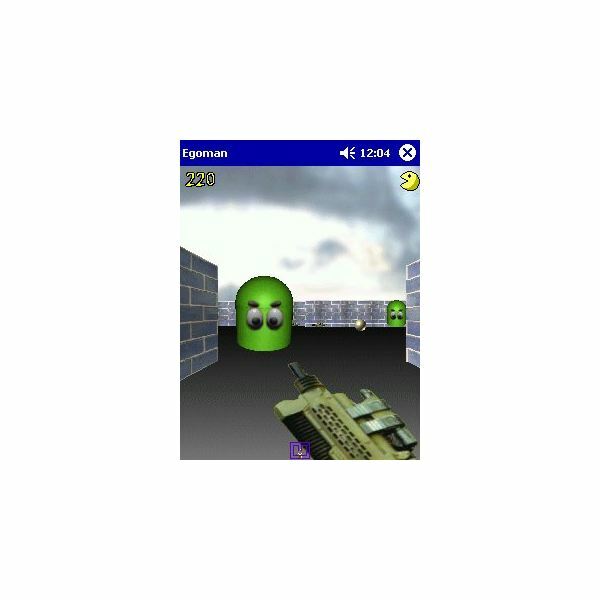 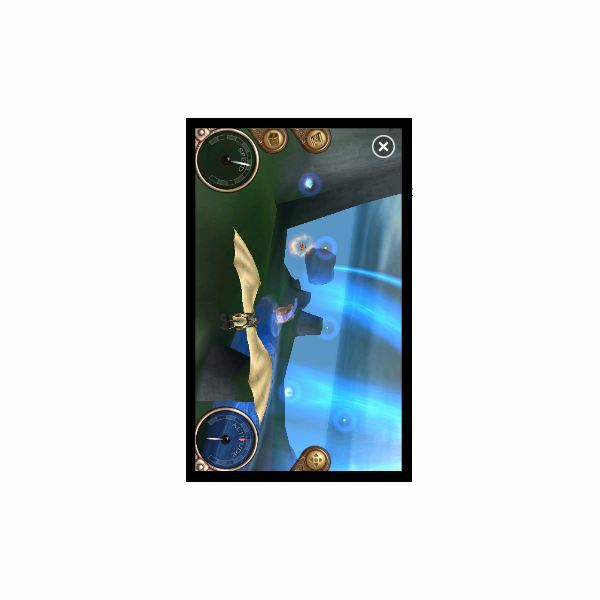 Windows Phone 7 already has a good selection of free games available to download and enjoy! 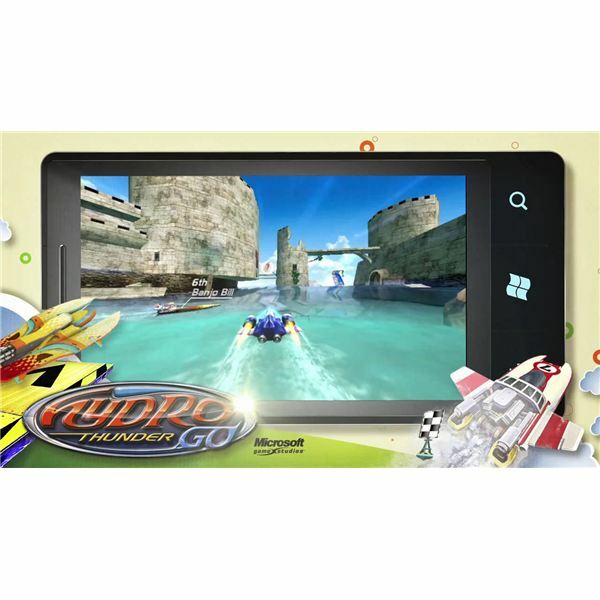 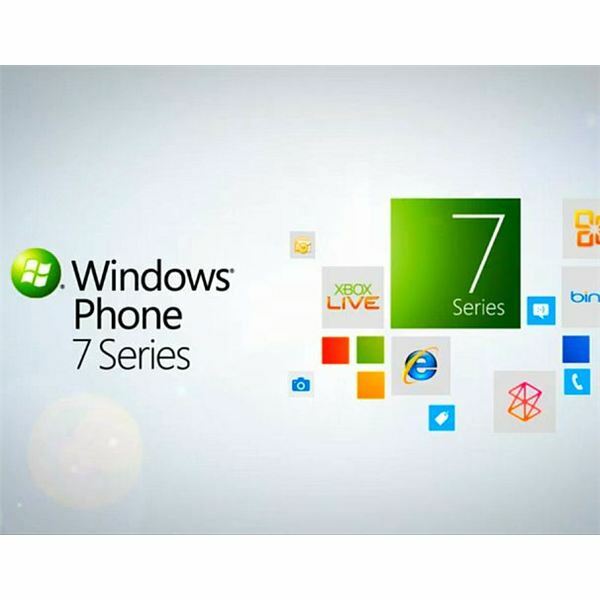 Windows Phone 7 is more than just a new mobile phone platform – it is also a new mobile gaming system, with 63 titles confirmed for the launch in October 2010.